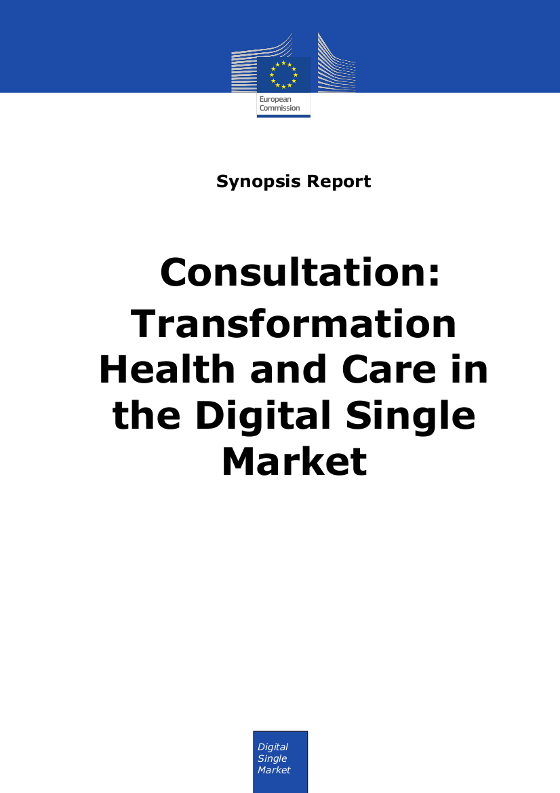 The present report provides an analysis of the results of consultation activities carried out by the European Commission in preparation of a Communication on the Transformation of Health and Care in the Digital Single Market. 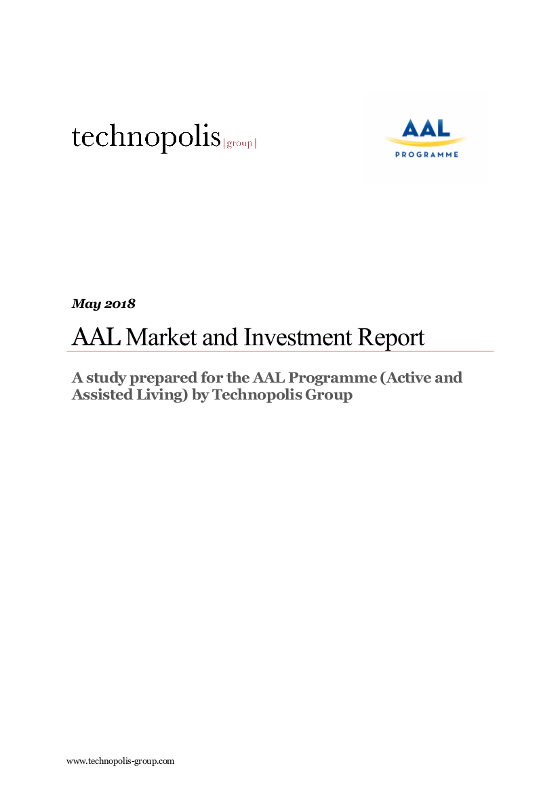 The main findings show that over 93% of over 1400 respondents to an online questionnaire believe that "Citizens should be able to manage their own health data". 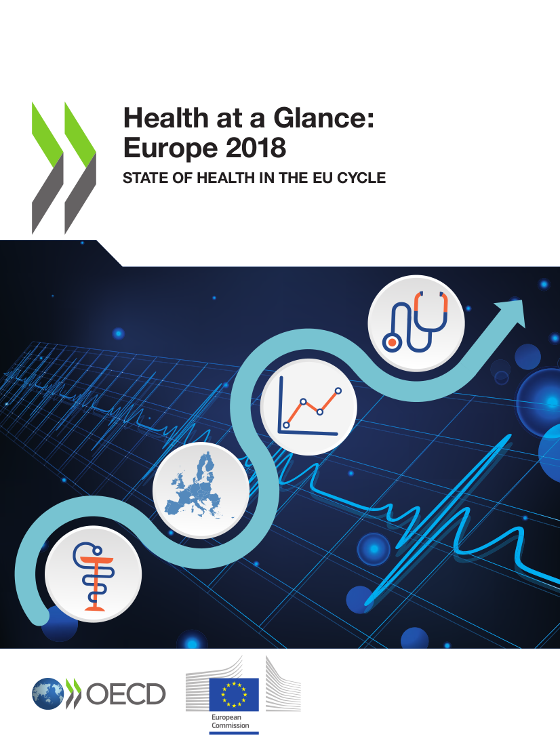 Furthermore, 83% of all respondents either agree or strongly agree with the statement that "Sharing of health data could be beneficial to improve treatment, diagnosis and prevention of diseases across the EU". 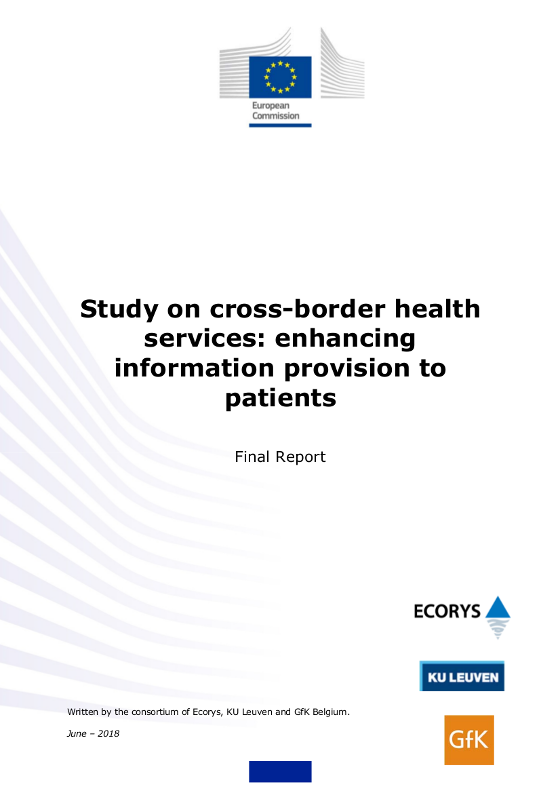 The overwhelming majority of all respondents (73.6%) identify improved possibilities for medical research as a reason for supporting cross border transfer of medical data, which was higher than for their purpose of their own treatment (67.8%). The adoption of cloud and mobile technologies in healthcare is disrupting the services delivery models, and responsibilities and risks for involved actors. 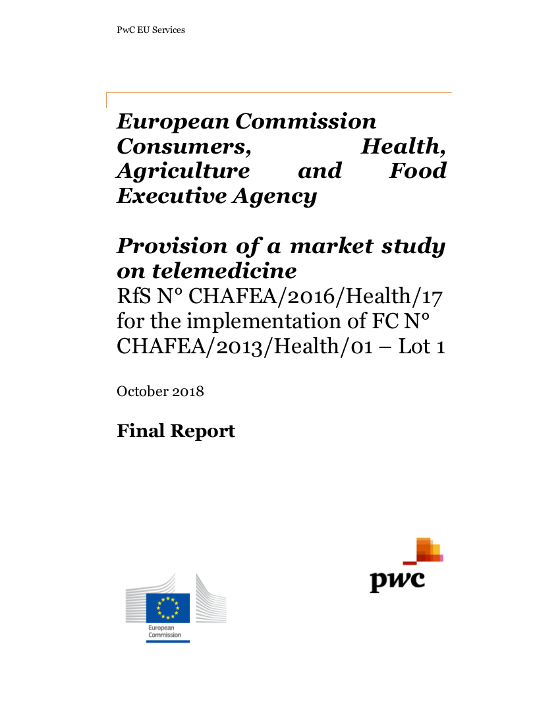 By their very nature, eHealth applications collect and manage health sensitive data and, therefore, need to comply with security and privacy requirements defined by data protection laws such as the EU GDPR or US HIPAA. With the delivery model based on cloud and mobile technologies, developers are responsible for compliance with such laws, and this represents a huge challenge for them. For developers this transition and dealing with health data is an extremely painful, costly, and risky activity due to the possibility of data loss, thefts and penalties. The healthcare industries cluster - HealthCapital Berlin-Brandenburg celebrates its 10 years anniversary. 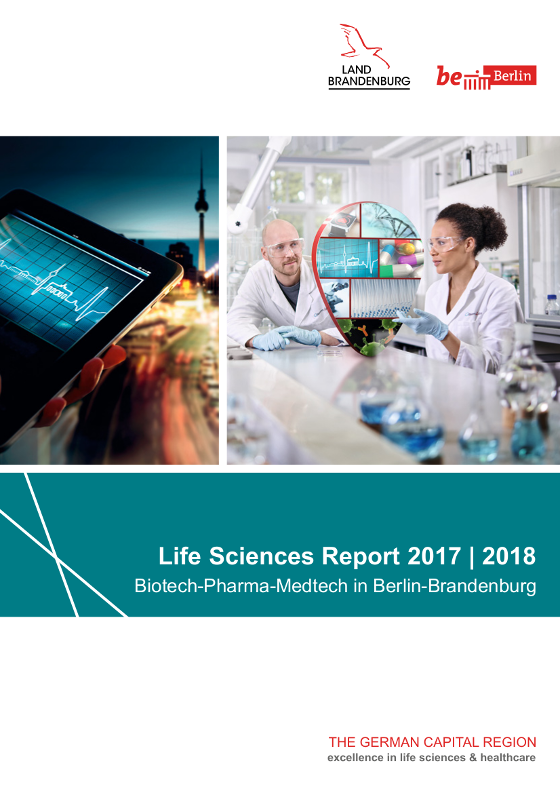 However, the tradition of the joint work of the States of Berlin and Brandenburg in the field of biotechnology and medical technology already goes back more than 20 years. During this time, the German capital region developed into one of the most dynamic metropolitan areas in Europe that stands for cosmopolitanism, innovation, creativity, and start-ups. Dynamism alone, however, is not enough to master a successful future. The capital region is also transforming its dynamic development into high-quality growth in science and industry.